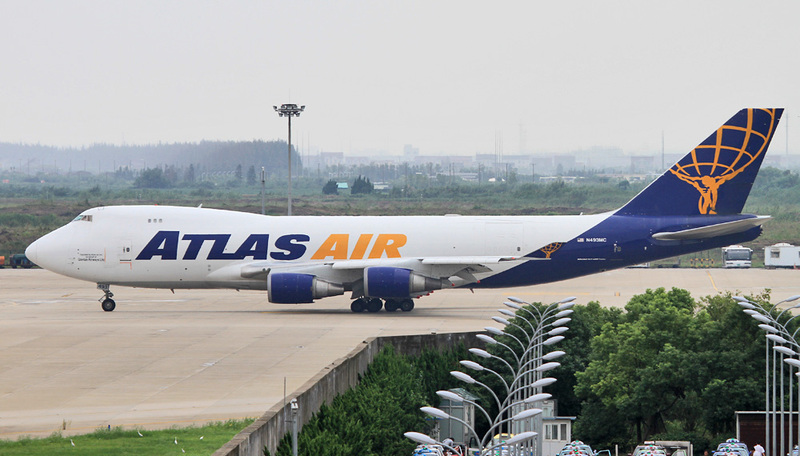 Atlas Air Worldwide Holdings today announced the ACMI placement of a 747-400 freighter with DHL Global Forwarding, the world’s largest airfreight forwarding company and a division of the Deutsche Post DHL Group. The 747-400F will be operated by Atlas Air and will fly on behalf of DHL Global Forwarding through an aircraft, crew, maintenance and insurance agreement. The new service will commence this month and will serve routes between the United States, Europe, and Asia. “DHL Global Forwarding is a leading service provider in the global airfreight industry, and we are delighted that they have chosen to partner with Atlas Air as they continue to innovate and develop new solutions for their customers,” said William J. Flynn, President and Chief Executive Officer, Atlas Air Worldwide. “We are excited to enter into this agreement with Atlas Air to provide our customers with a unique dedicated aircraft solution,” said Ingo-Alexander Rahn, Executive VP Global Airfreight, DHL Global Forwarding.